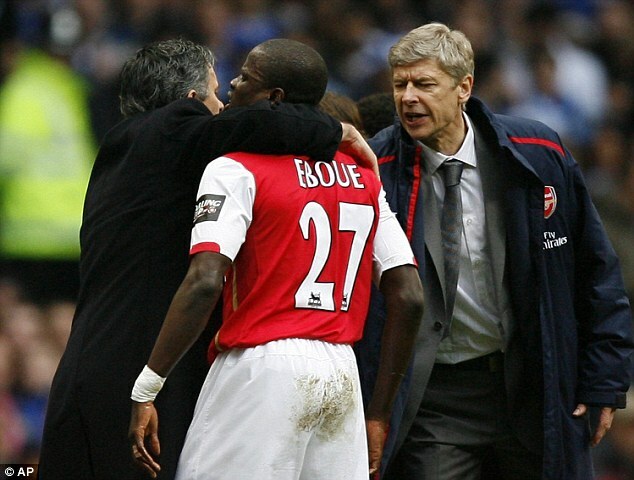 Former Arsenal player Emmanuel Eboue believes that the fans are doing a wrong thing by asking Arsene Wenger to step down. He believes that he is the most suitable man for the job and that fans should back him instead of putting unnecessary pressure. For the former Gunner, Arsene Wenger is someone that loves the club and knows the club inside out. Emmanuel Eboue, one time Arsenal cult hero now has a new lifetime goal: converting Jamie Redknapp to Christianity. 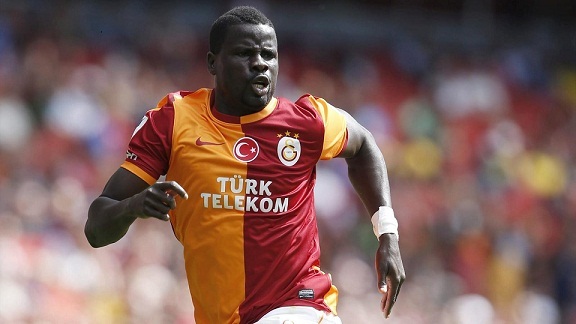 According to Redknapp – a pundit with Sky Sports – Eboue now texts him everyday with religious quotes on a bid to bring him into the thresholds of Christianity. 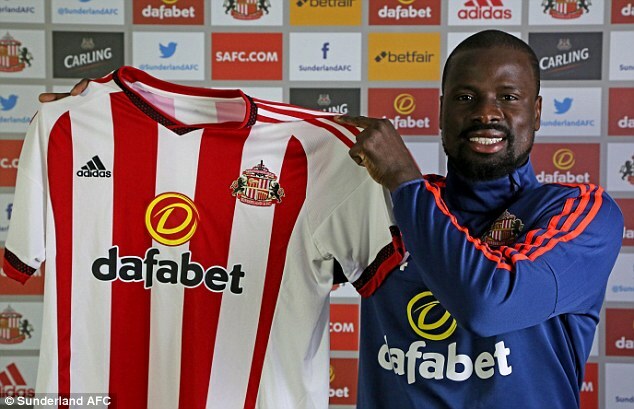 Atletico de Kolkata are reportedly very close on bringing former Arsenal and Sunderland defender Emmanuel Eboue for the upcoming third season of the Indian Super League.